Angry or Upset With Your Partner? There’s that familiar tension. You’re starting that same argument again. Why is this happening? Why doesn’t he understand me? Get through to our partner so you feel heard, loved and understood. Use this formula with your partner, your children and your friends to become a top communicator everyone wants to be around! Bonus! Receive “Deeply In Love Again” e-book, your essential step-by-step guide to creating the relationship you’ve always wanted. Create even more intimacy and understanding with your partner by skilfully navigating through your disagreements. 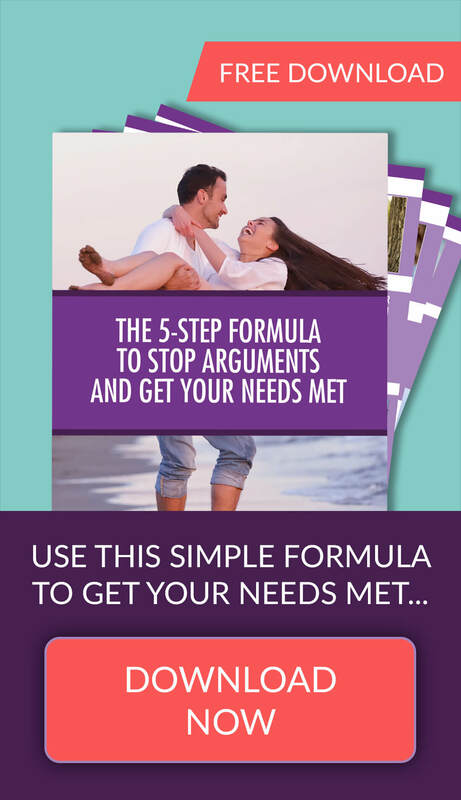 This is the same formula my private clients use with great success to stop arguments from destroying their love. Follow these simple steps to get your needs met. 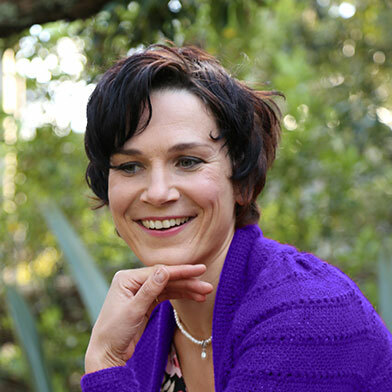 Tarisha Tourok, Relationship Expert and Author of "Deeply In Love Again"